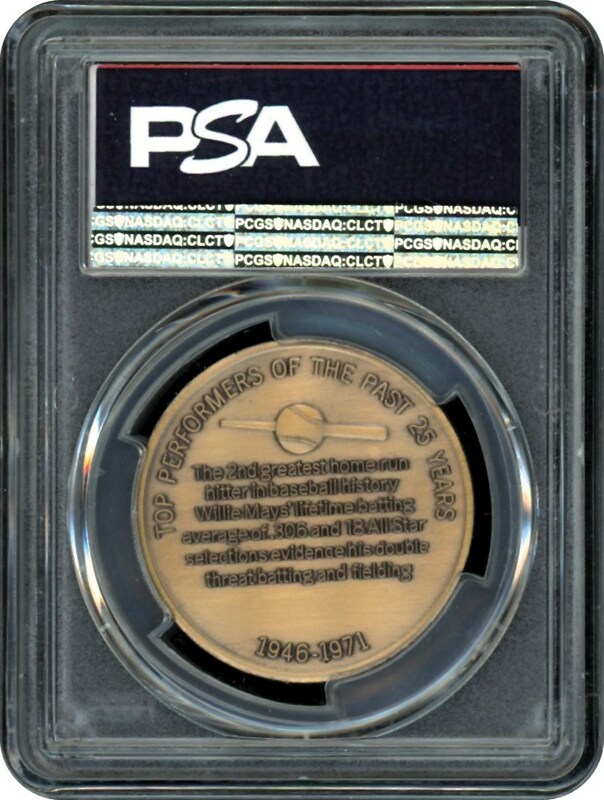 One of just a pair in the PSA 10 holder. 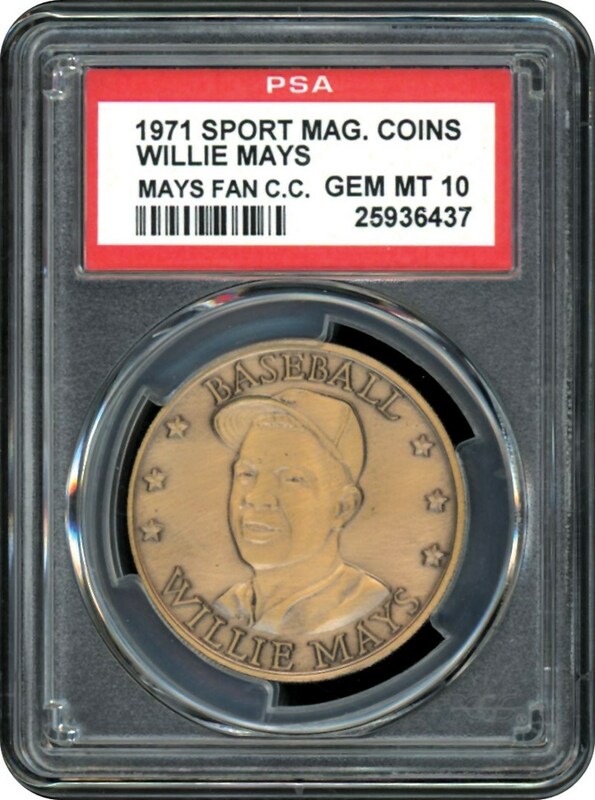 Upgrade today with this GEM MINT example. Bronze version!! !